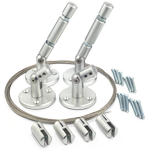 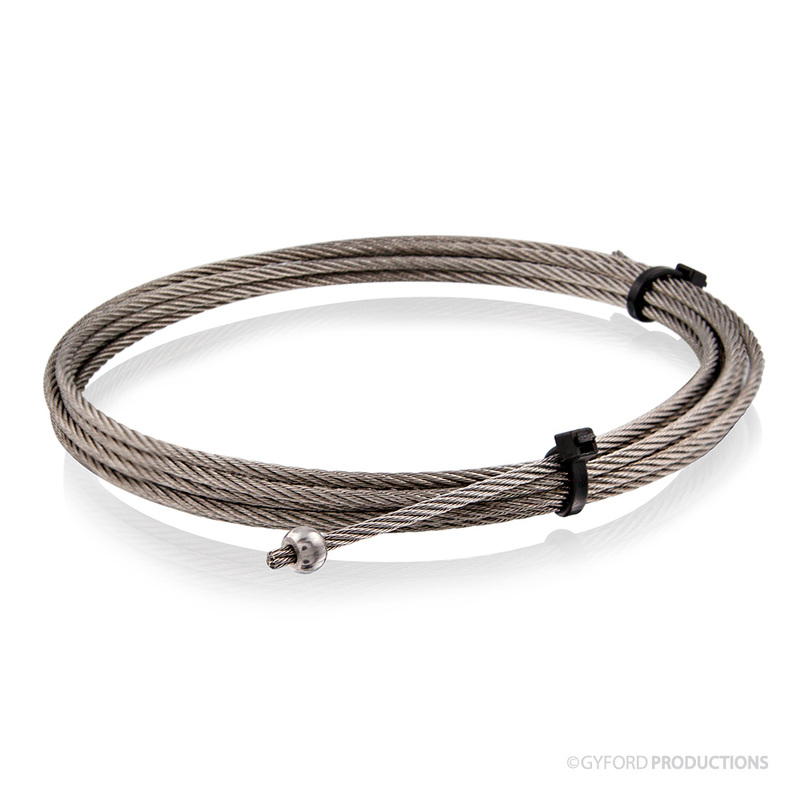 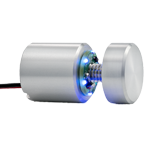 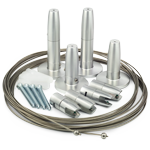 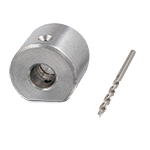 The WS Pulley Wire Connector creates an in-line attachment point to join wire to a pulley assembly. 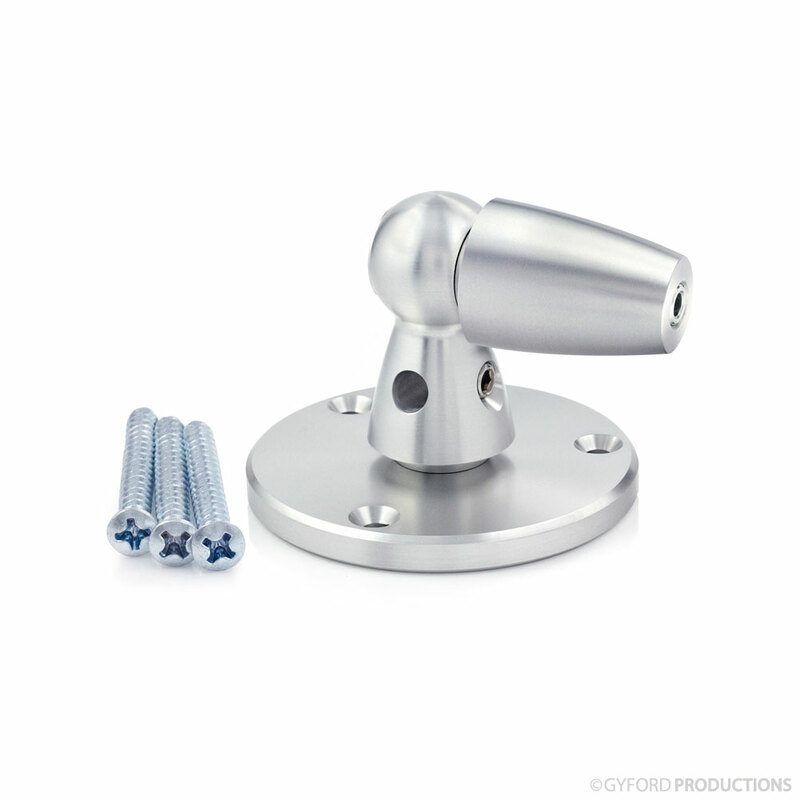 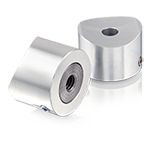 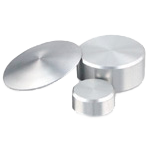 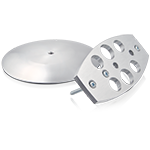 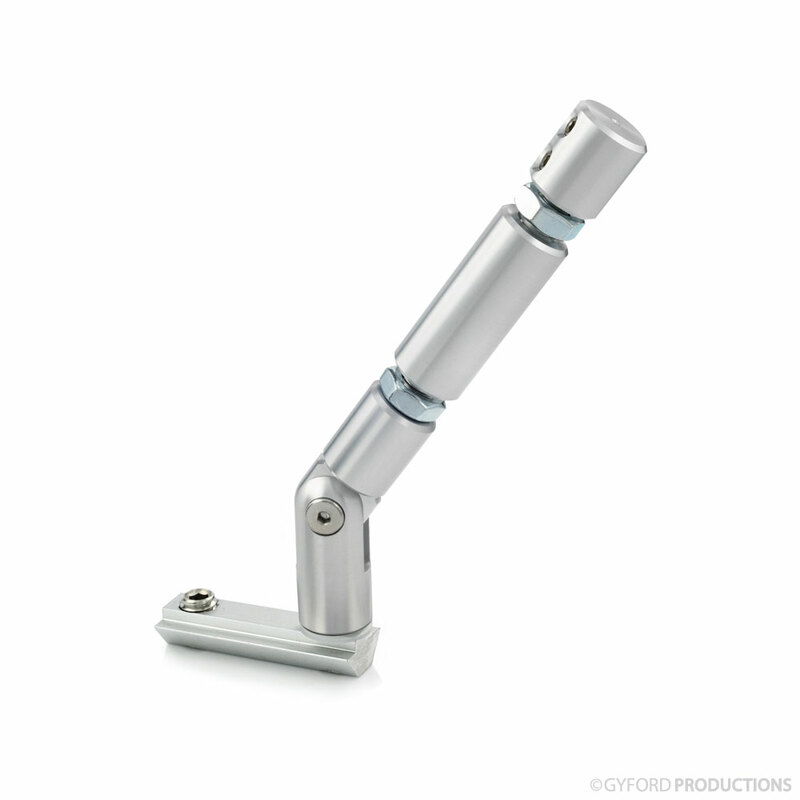 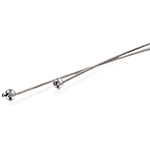 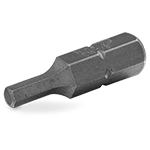 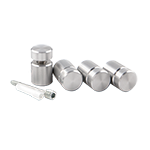 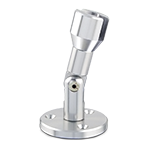 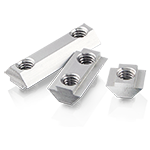 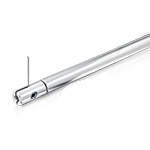 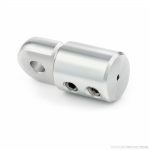 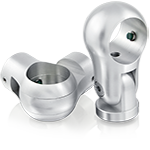 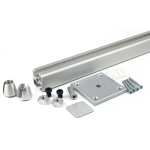 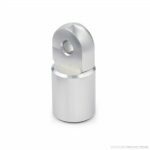 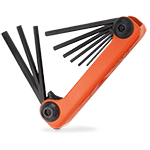 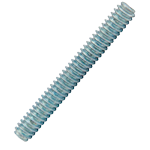 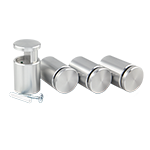 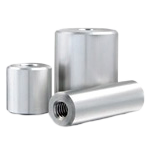 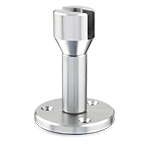 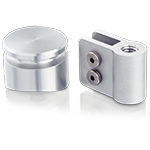 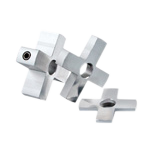 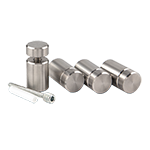 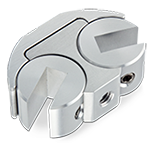 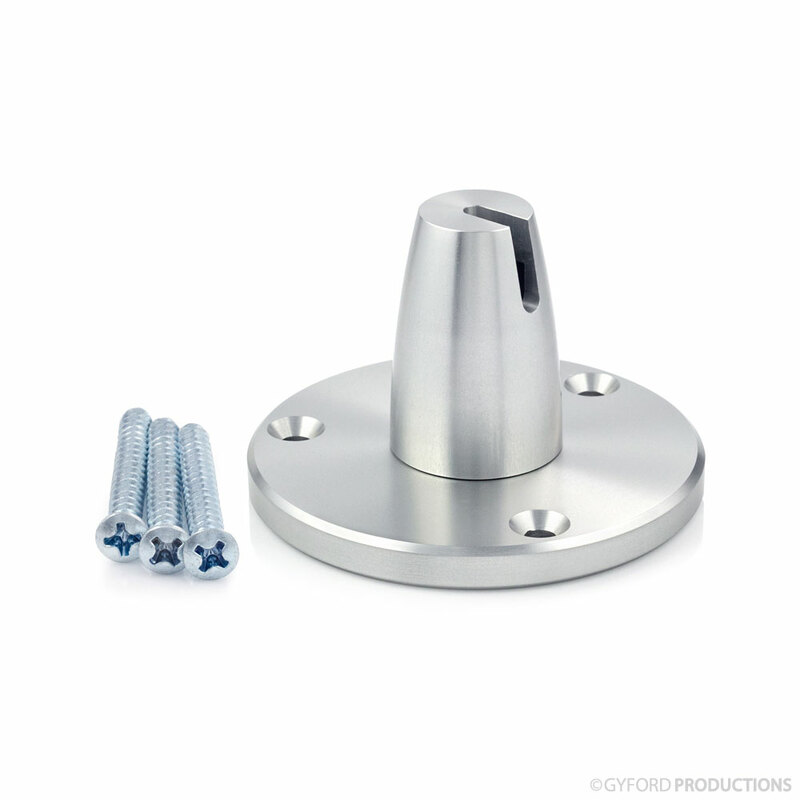 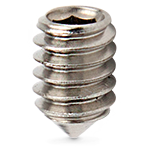 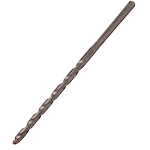 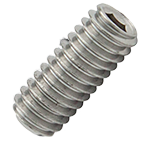 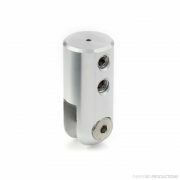 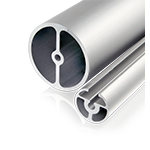 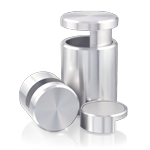 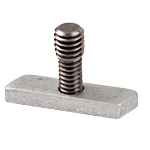 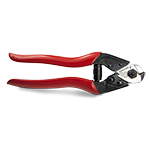 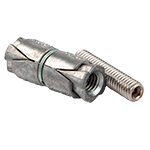 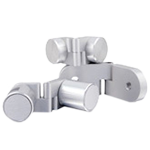 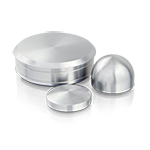 This piece can also be used as one part of a hinge or as a gripper for 1/4″ material. 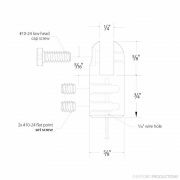 SKU: WS-APWCF. 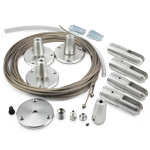 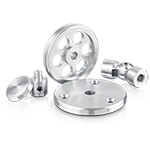 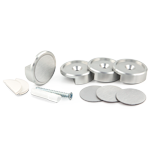 Categories: Wire Systems, Wire Suspension, WS Replacement Parts, Pulley Wheel Parts.